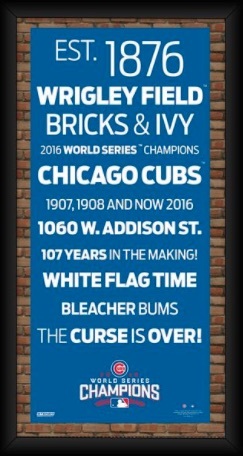 The North Siders finally did it! 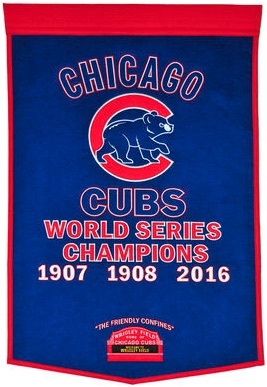 No one said breaking the curse would be easy, and the Chicago Cubs took it all the way to the wire before claiming their first World Series in 108 years. 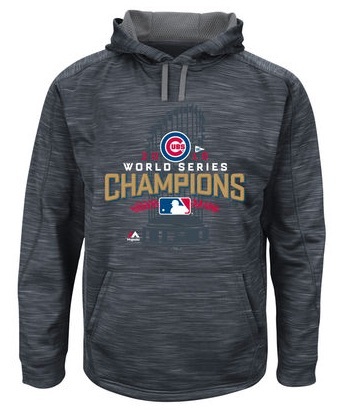 Like the '04 Red Sox before them, the title itself combined with the significance of the win makes 2016 Chicago Cubs World Series championship gear a hot commodity. Somehow destined to prevail but still shocking nearly everyone with the way they fought back, the Chicago Cubs capped a great regular season with a come-from-behind win in the World Series. 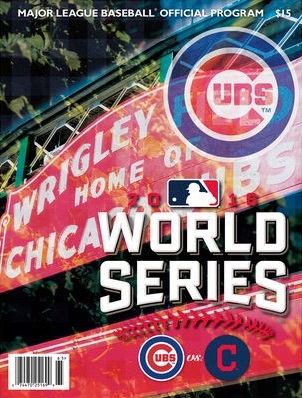 Down 3-1 in the series, the Cubs rallied to take Game 5 and 6, pushing the Cleveland Indians to a winner-take-all Game 7. And it was one for the ages. 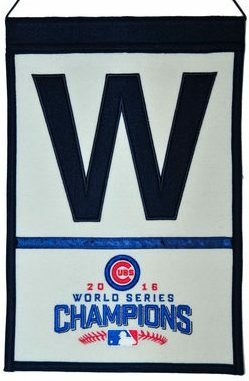 Extra innings and a rain delay only add to the lore of a game that ultimately saw the Cubs emerge triumphant in hostile territory. 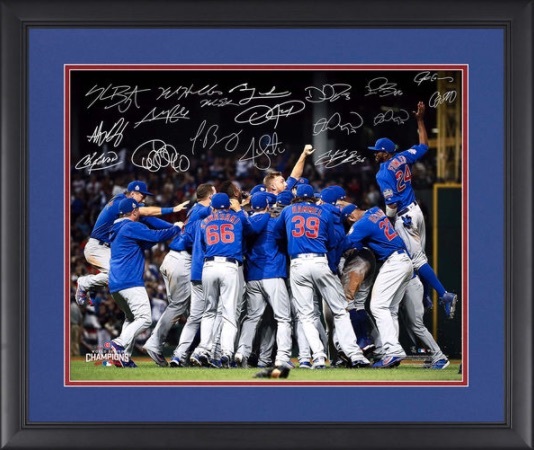 Adding to the excitement for Cubs fans, they are stocked with plenty of young talent, including Addison Russell, Anthony Rizzo, Kris Bryant, Kyle Schwarber, Javier Baez, Jorge Soler, and Willson Contreras, so we could very well be watching the start of a dynasty. 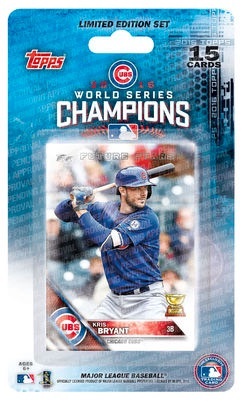 Card collectors have quite a few options, especially given the Topps Now program of on-demand cards. It is safe to assume there will be plenty of limited-time offers to come on that front. 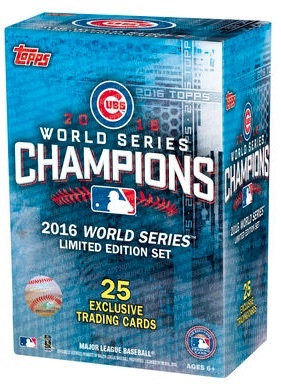 This includes the 15-card set that comes in a base and signed version. 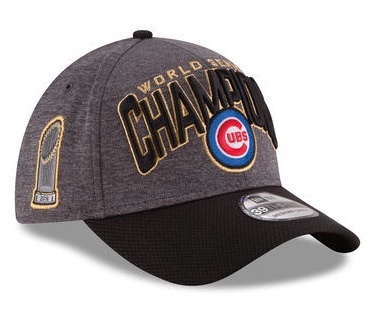 Clearly there is and will be a ton of collectibles and apparel celebrating the Chicago Cubs and their 2016 World Series title. The guide below highlights key options available online. 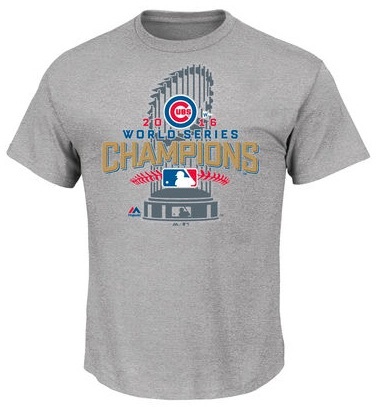 More choices and styles, including exclusive offerings, can be seen at Fanatics, Steiner Sports and Sports Memorabilia. 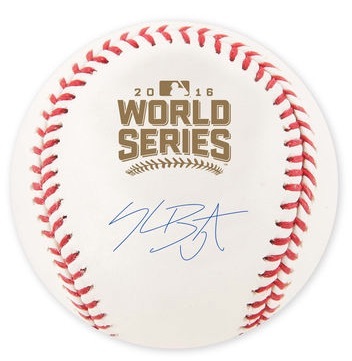 Click listings or images to shop for items online at Fanatics.com or SteinerSports.com. Some images are mock-ups. 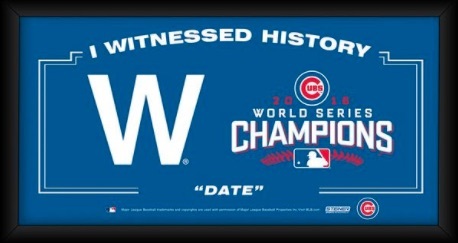 Chicago Cubs "The W" 2016 World Series Champions Framed "I Witnessed History"